Financing is available to qualified individuals who are buying a new Lopifit Walking Electric Bike. Through the Lopifit Financing Program you can acquire the financing necessary to complete your bike purchase. We currently have two affiliate options that each can offer you competitive financing rates & terms and work with you to customize a solution that best meets your needs. Please familiarize yourself with the following Lopifit Finance Affiliates to choose the option that best meets your needs. 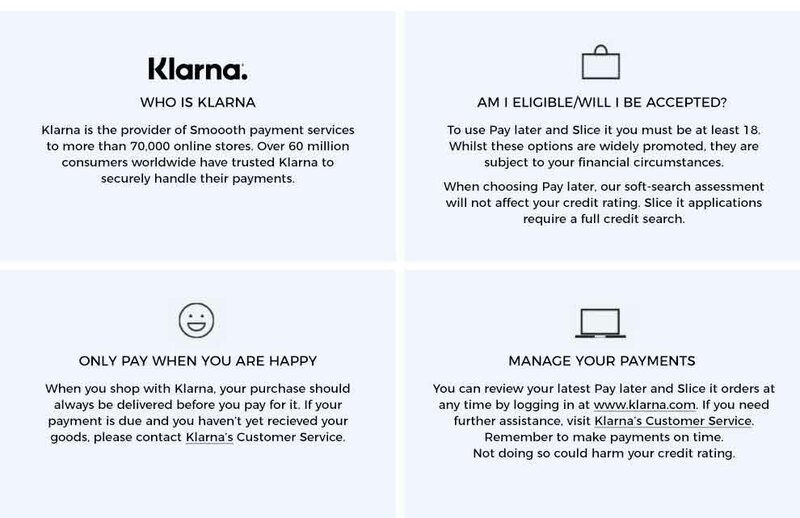 With Klarna, the approval process is seemless and fast and intetgrated into the checkout process. Find out instantly if you qualify. to take one step closer to getting on the bike of your dream. Click Here to take one step closer to getting on the bike of your dream. Think of it as a secure, instant and reusable credit line you can use at checkout when you pay with your PayPal account and choose PayPal Credit, as long as you have a qualifying PayPal payment product. If you haven't already, you can apply during checkout by simply entering your birth date and the last 4 digits of your Social Security number, then accepting the terms. You will get an approval decision in seconds. PayPal Credit is subject to credit approval and offered by Comenity Capital Bank. 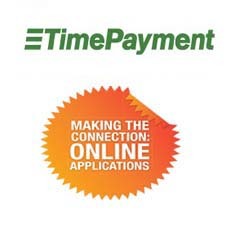 Applicable for qualifying purchases of $99 or more if paid in full within 6 months. Customers check out with PayPal and use PayPal Credit. PayPal Credit is subject to consumer credit approval, as determined by the lender, Comenity Capital Bank.